InfoComm (Booth #N1105) – LAS VEGAS – HARMAN Professional Solutions, the global leader in networked audio, video, lighting and control systems, is proud to announce the North America debut of the JBL Professional VLA Compact Series line array solution at InfoComm 2018. 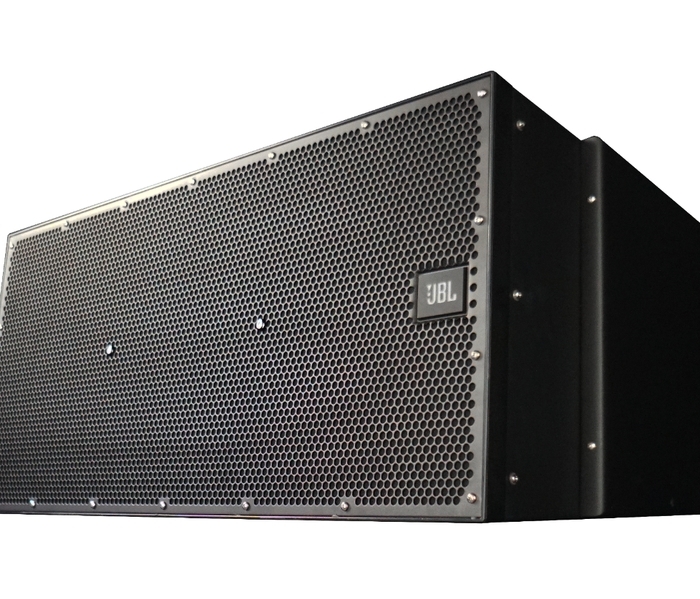 Built upon the industry-leading capabilities of the JBL Variable Line Array (VLA) Series of long throw line arrays, the recently-announced VLA Compact Series offers the same performance quality in a more compact, outdoor-ready solution. 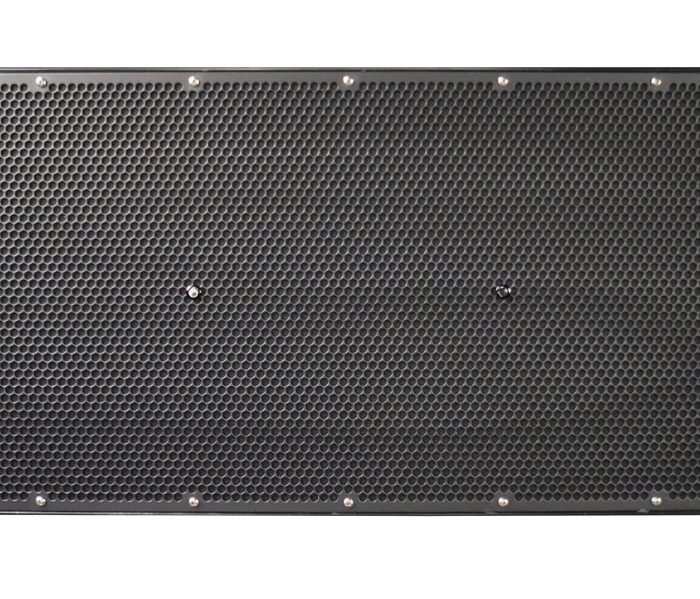 The VLA Compact Series offers advanced audio capabilities, out-of-the-box IP55-rated all-weather protection and a fiberglass enclosure for use in any large venue, from small to mid-sized stadiums and arenas to larger venues where speakers are mounted a long distance from the listener. 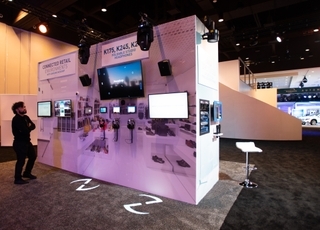 VLA Compact is designed specifically for permanent installation applications requiring even coverage, high intelligibility and audio levels capable of overcoming crowd noise. The series features large format horn-loaded modules to provide broad bandwidth horizontal directivity and an increase in sensitivity in a compact form factor. Full-range models include dual 10” low frequency drivers featuring HARMAN’s patented Differential Drive® technology, with 65° and 100° horizontal coverage options available. A subwoofer with dual 15” Differential Drive® woofers is also available. Because the VLA Compact is intended for outdoor use, the speakers also include weather protection out of the box, with an IP55-rated fiberglass enclosure and steel end panels. 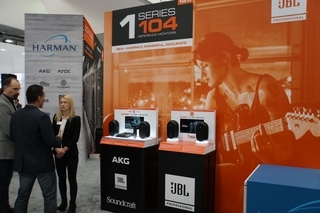 HARMAN is showing the JBL Professional VLA Compact Series in Booth #N1105 at InfoComm 2018. 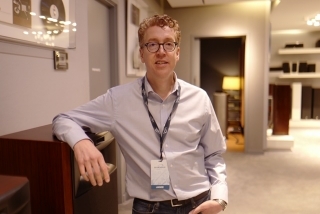 For further details, we invite you to visit: http://www.jblpro.com/vlacompact.